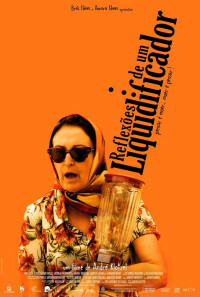 In São Paulo, the middle-aged housewife and taxidermist Elvira reports to the police that her husband Onofre is missing. The chief of police assigns the snoopy and inconvenient Detective Fuinha to investigate the disappearance of Onofre. The lonely Elvira talks to her blender that recalls the time when Elvira and Onofre have a small establishment where "he" prepares the juices that are served over a counter. When Onofre and Elvira are forced to close the bar, they bring the blender to their simple kitchen. Elvira uses to talk to the blender while Onofre seeks a job. He finds a position of night watchman and one day Onofre takes the blender with him telling that he would buy a new one. When Onofre returns home, he brings the same appliance back and the blender does not talk to Elvira. She pushes him and the blender tells that Onofre has an affair with a nurse and they have spent the day on the beach. On the next morning, Elvira follows Onofre and she sees her husband meeting his mistress on the beach. In the night, Onofre has a great surprise while sleeping and the blender has to work a lot. Regions are unavailable for this movie. 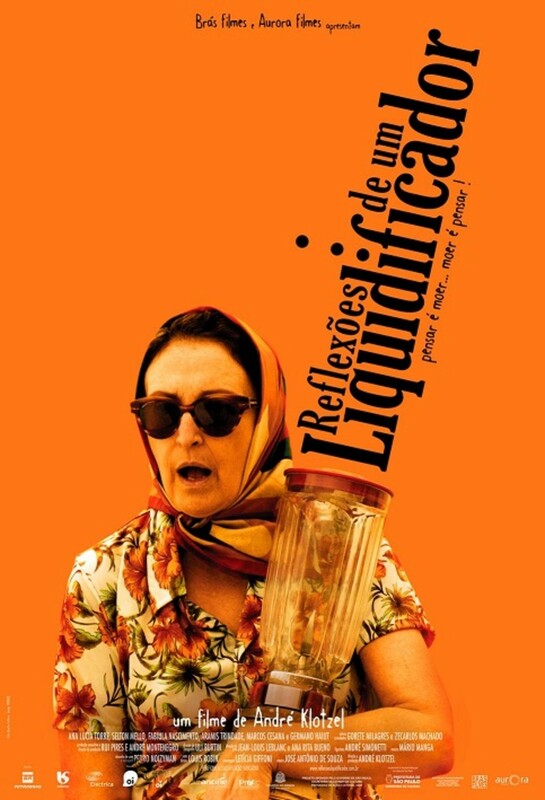 Click the "Watch on Netflix" button to find out if Reflexões de um Liquidificador is playing in your country.